This tank picture looks better than 13.38% of tank pictures in this category. 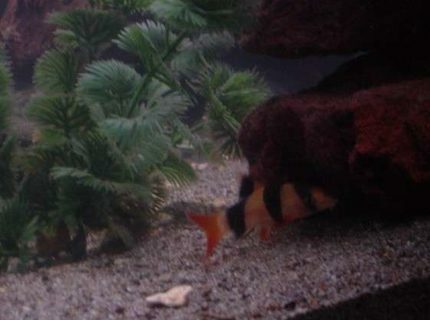 Ranked #6456 out of 7453 freshwater fish pictures worldwide. This tank picture looks better than 12.2% of tank pictures in this category. 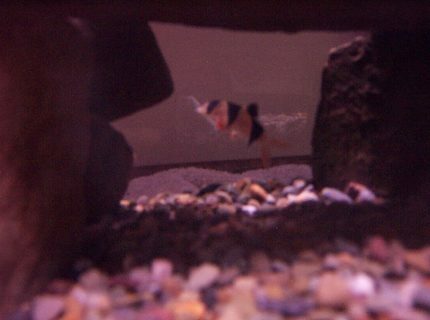 Ranked #6544 out of 7453 freshwater fish pictures worldwide. This tank picture looks better than 12.1% of tank pictures in this category. 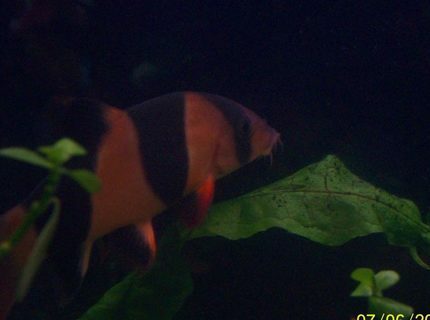 Ranked #6551 out of 7453 freshwater fish pictures worldwide. This tank picture looks better than 10.72% of tank pictures in this category. 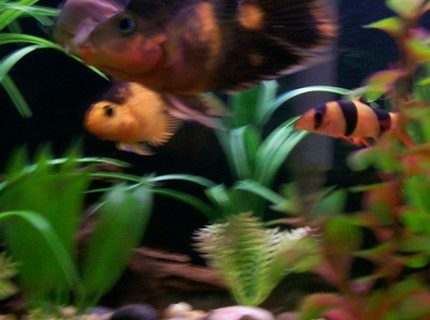 Ranked #6654 out of 7453 freshwater fish pictures worldwide. This tank picture looks better than 10.68% of tank pictures in this category. 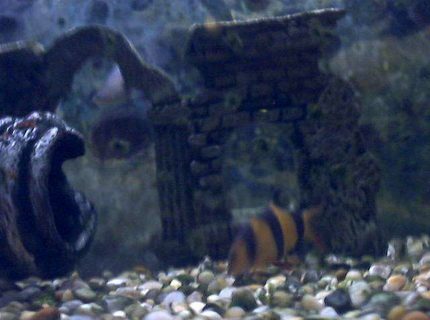 Ranked #6657 out of 7453 freshwater fish pictures worldwide. This tank picture looks better than 9.03% of tank pictures in this category. 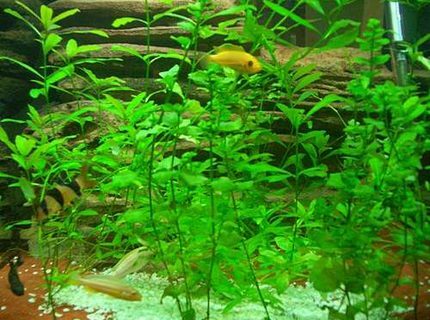 Ranked #6780 out of 7453 freshwater fish pictures worldwide. 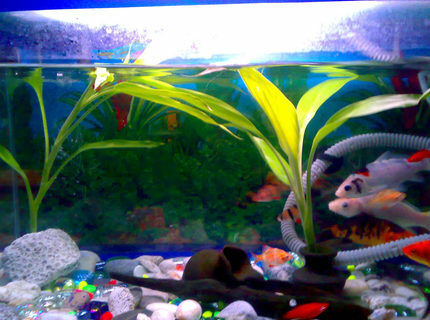 Description: other picture of my aquarium. This tank picture looks better than 8.47% of tank pictures in this category. Ranked #6822 out of 7453 freshwater fish pictures worldwide. This tank picture looks better than 7.14% of tank pictures in this category. 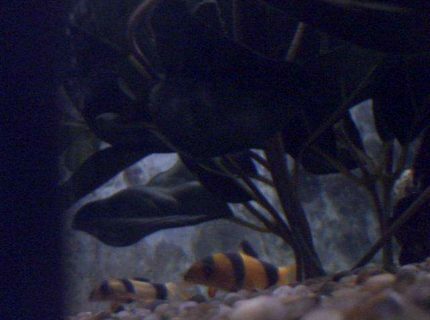 Ranked #6921 out of 7453 freshwater fish pictures worldwide. Description: A tank full of friends. 2 parrots, 1 of the yoyos and 1 of the clowns. This tank picture looks better than 5.13% of tank pictures in this category. 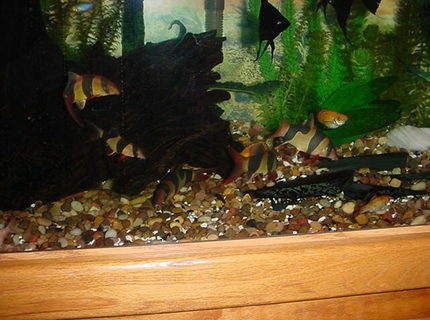 Ranked #7071 out of 7453 freshwater fish pictures worldwide. 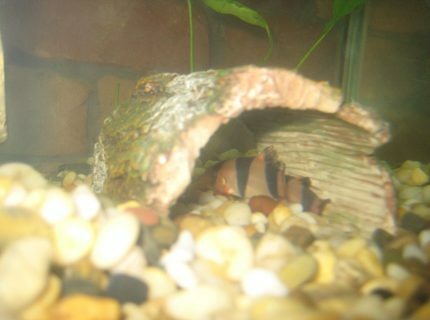 Description: Simon our clown loach. This tank picture looks better than 4.82% of tank pictures in this category. 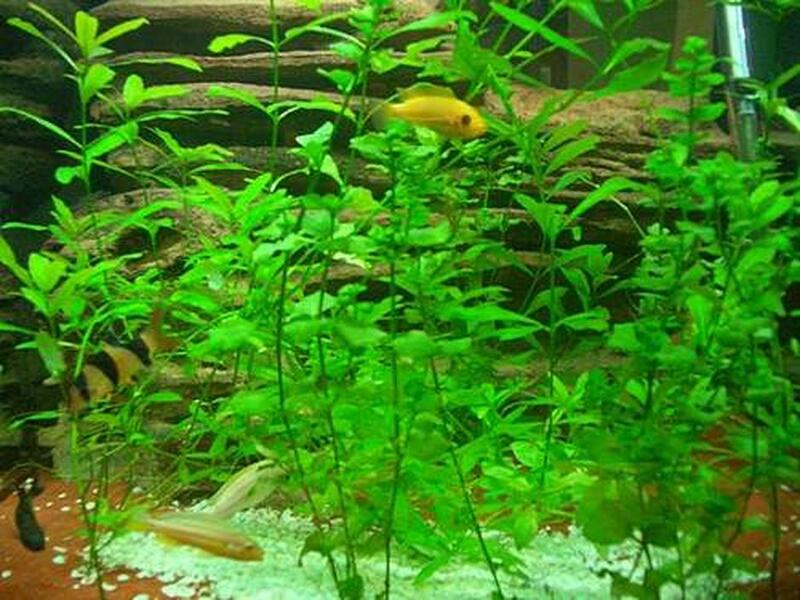 Ranked #7094 out of 7453 freshwater fish pictures worldwide.